A SPECIAL KIND OF PROPERTY! 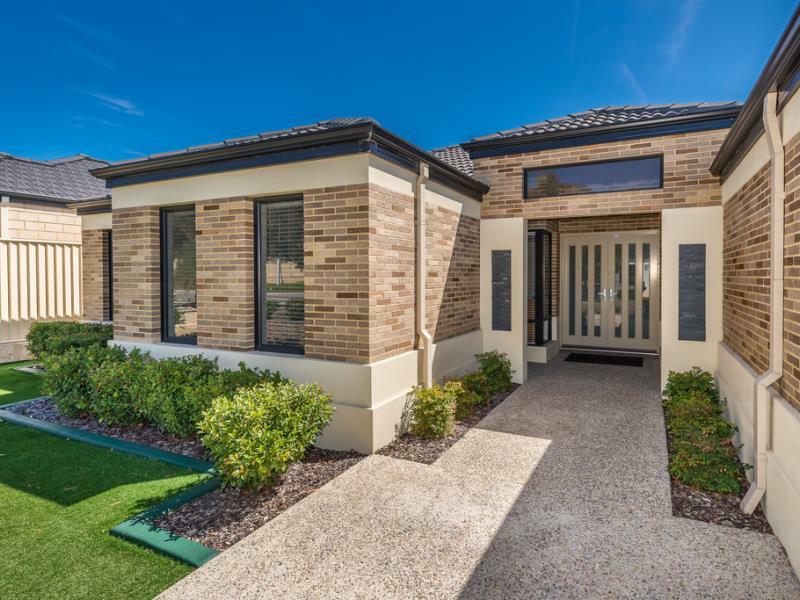 Call Bridget today to inspect this ultimate family home that with its many living areas is perfect for the growing family and set in a position that makes it five stars. No expense has been spared in making this a very modern and top of the range home! - A luxurious master bedroom that comes with extra high ceilings, huge his and hers walk in robes and a private ensuite that has been completed with a double shower and only the best in tapware and tiling. - Bedroom five has a walk-in robe and could act as a larger study. 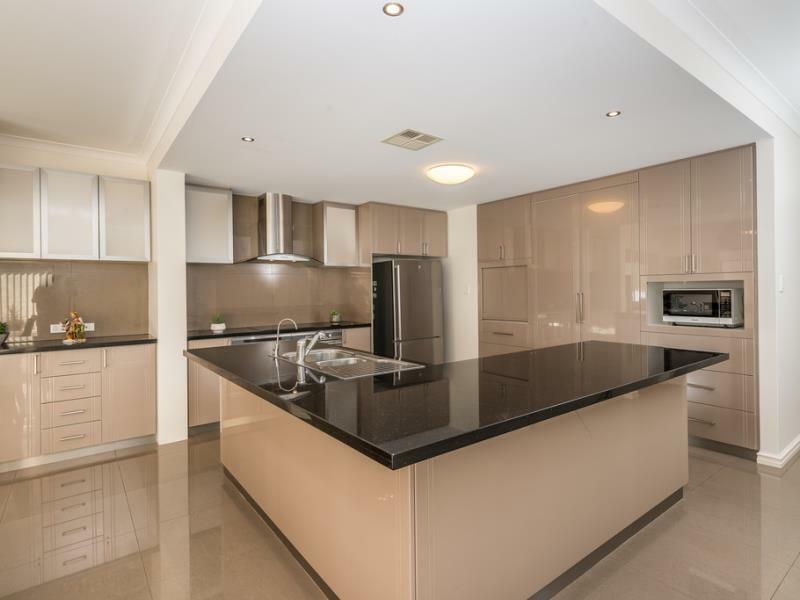 - The central kitchen is one of the best you will see, and Mum will LOVE it!!! 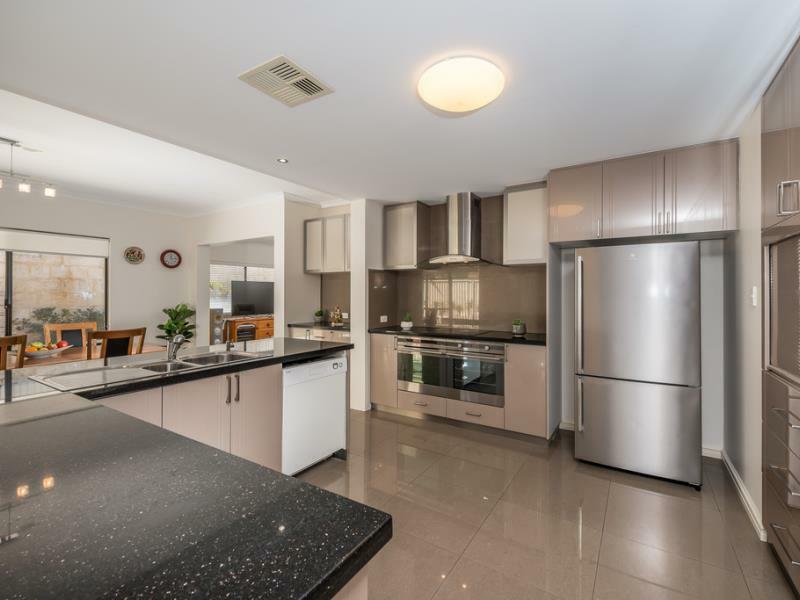 Completed with double ovens, 40mm black granite benchtops, double fridge recess, slow closing cupboards and extra storage with draws, with the bulk head ceiling this is THE BEST...!!! The kitchen overlooks the family and dining areas that have been finished with quality tiled flooring, beautiful lighting and window treatments. - From the grand entry is a theatre room that features high ceilings and is the perfect place to sit back and relax to your favorite movie or sports event!!! - Also featuring is a games room that offers views out to the alfresco and garden. Slide open the rear doors from the family area and you enter the brilliant entertaining area! Completed with an alfresco with recessed wood grain ceilings and also an extended patio that wraps around the rear of the house, this overlooks the immaculate easy-care garden that with the synthetic lawn is designed for the buyer who doesn't want to spend hours in the garden! - Awesome grand entry, enter the home through the large designer front doors and be greeted with high bulkhead ceilings. - Reverse cycle Fujitsu zoned air conditioning. - Exposed aggregate throughout the external. - Many linen and storage areas throughout the home.